Trailer sales, service and parts. Hitches installed, pickup airbags, tires, and trailer inspection. 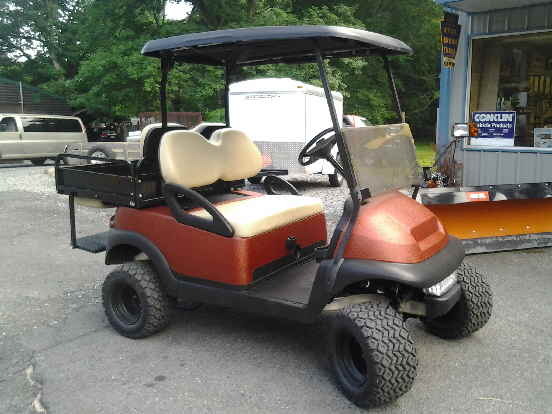 Golf Carts that we have available. Check out our Golf Cart battery selection! NL Supply provides State Inspection, brake repairs, light repairs, and parts for trailers. With 10 years in welding and repairs and 5 years as a state inspection mechanic for trailers. We also stock a full line of brakes and tires and other parts for trailers. At NL Supply, the customer always comes first.